If you're a resident of New Brighton or you live in Wallasey, you can benefit from our first rate roofing services. 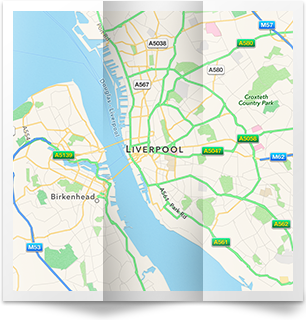 We deliver our services all over Merseyside and provide free consultations, free estimates and fair rates on all solutions that we provide. Our roofing team will discuss your roofing needs, delivering high quality standards and ensuring that it matches the style of your home and adds value to your property. 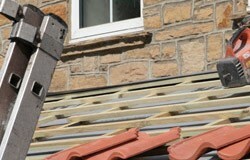 We are roofers who work across CH44 providing top quality workmanship and unbeatable prices. For a premier roofing contractor who employ only the best roofers for work across New Brighton and Wallasey, get in touch today. 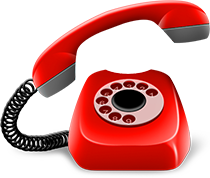 You can get in touch with us by dialling 0151 434 4960, and we'll be happy to offer a free quote. All our work is guaranteed too for your peace of mind. 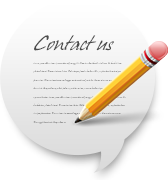 Get in touch without delay, whatever roofing work you need doing.